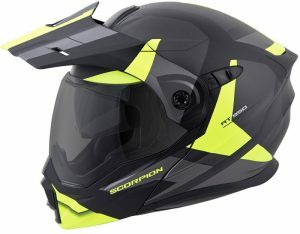 Protecting your head is the main goal when it comes to safety, so it’s no surprise that a helmet is the most crucial piece of protection one can wear. Here at Kccycle Helmet World, we strongly encourage every rider to wear a helmet. So, What makes a helmet safe? There are a few factors that play a major role in determining what to look for when choosing a helmet. Fit, Safety ratings, Style, and budget usually come into play. When it comes to protection, the only way a helmet is going to protect you, is if it fits correctly. The most expensive helmet won’t help you if it doesn’t fit properly. We recommend stopping into our store and trying on a helmet to ensure the best fit before you purchase your next helmet. If you’re not sure what size you are, how to get your measurements, or what a properly fitting helmet feels like, stop in and let our seasoned staff help you. 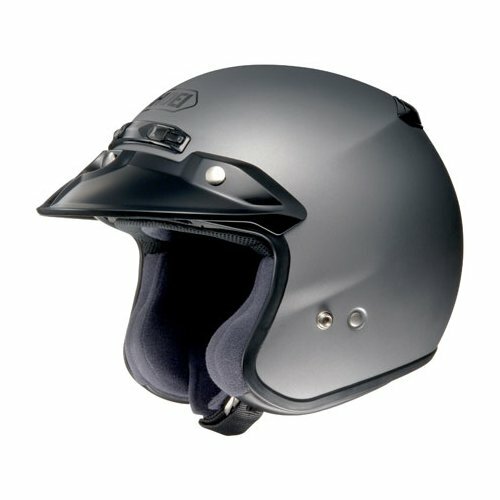 How do you know if a helmet is safe? For motorcycle helmets, the safety standards are set by three primary organizations: DOT, ECE and Snell. Some helmets are rated for one, some for two and others are rated by all three standards. Each organization has different methods on how they achieve their ratings, but in general, ECE and Snell are considered a higher rating than DOT. You can read more about each of the certifications here. How or where you ride can determine what style helmets will make riding more enjoyable. We have helmets for to cover your head for every riding scenario. 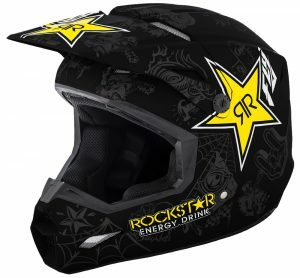 Styles like Full Face, Modular, Half Helmets/Open Face Helmets, Off Road/Motocross, ATV Helmets, as well as snowmobiling helmets.